The tablet is well thought out and amazingly thin. 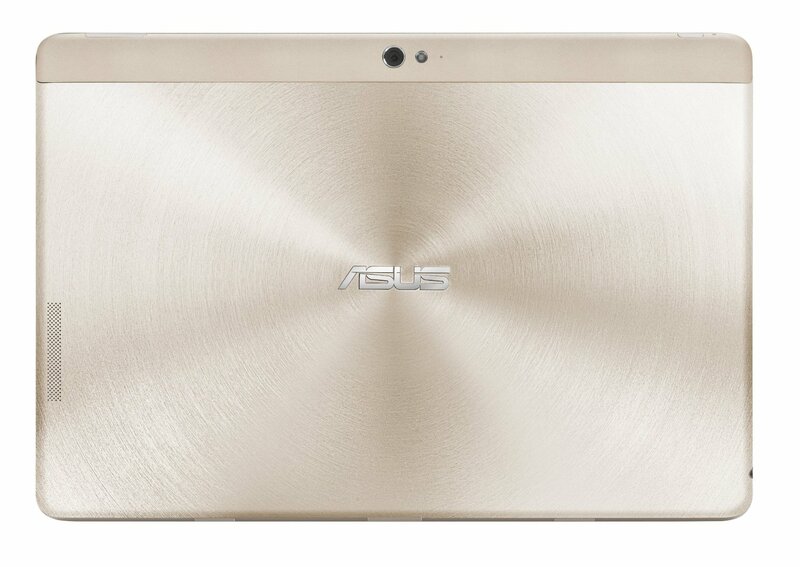 The finish of the tablet is an appealing, almost glossy aluminum that comes in two tones. 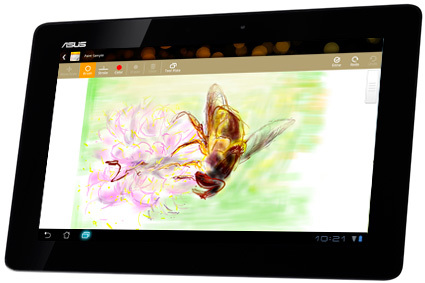 The screen itself is durable and does not get as smudged as other tablets. When combined with the docking station keyboard, it is still light, portable, and has greater functionality and battery life. In a tablet this thin, build quality is always a concern. However, the Transformer feels solid and does bend or warp as some cheap tablets can. The Gorilla Glass is a nice addition, as touch screens can tend to be somewhat fragile. 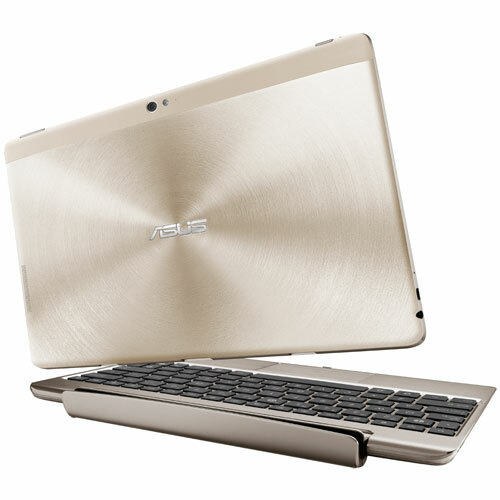 The keyboard also exudes rigidity and does not buckle or make any cracking or popping noises despite hard typing. Perhaps the best feature of this tablet is the price. At $450, it is an amazing product. The Transformer Infinity dock will run an additional $150, but it is well worth the price and far outperforms ordinary laptop keyboards while adding battery life. The 64 GB version of the tablet will run about $100 more than the base 32 GB model and adds extra space for apps. Compared to other Android tablets, the price of the Transformer makes it a tremendous bargain. 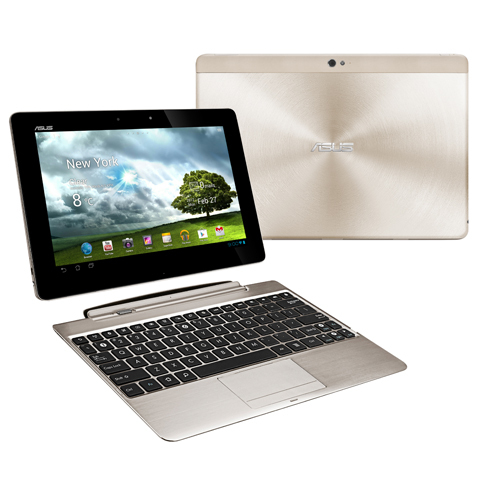 Anybody in the market for a high end Android tablet should consider the Transformer Infinity. No other tablet combines the features, quality, and utility of this tablet for the price. It is a good choice for social network junkies, users looking to enjoy movies and music on the go, and it will even satisfy business people and those interested in light gaming.